What is Xero? How can it benefit your business? Contact us to help you with your business. With over 15 years’ experience, Exact Business Solutions Pty Ltd offer accurate, professional and timely Bookkeeping and Training solutions. 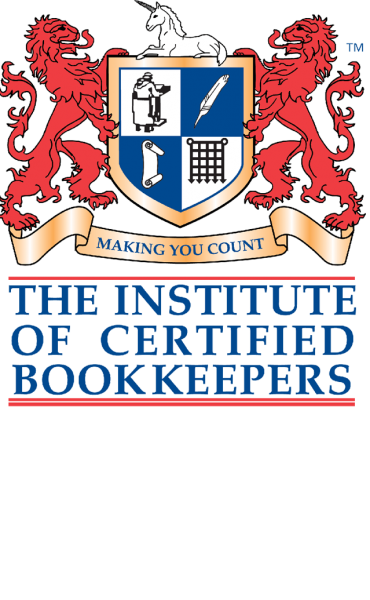 Located in the Illawarra area we provide Bookkeeping services and specialise in BAS preparation and lodgement using Xero Accounting Software for small to medium size businesses. As an accredited Xero silver partner let EBS take the stress out of the bookkeeping side of the business so you can focus on growing your business worry free. The power of cloud accounting allows you to look after your business from anywhere, and we can look after you wherever you are. We can assist you Australia wide remotely.